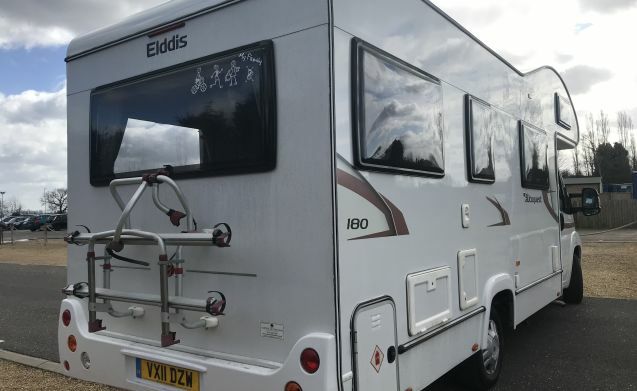 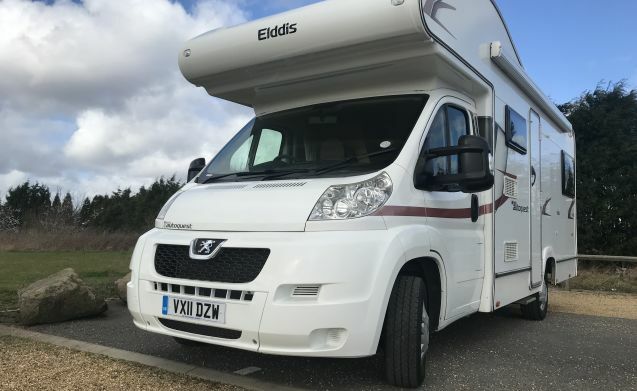 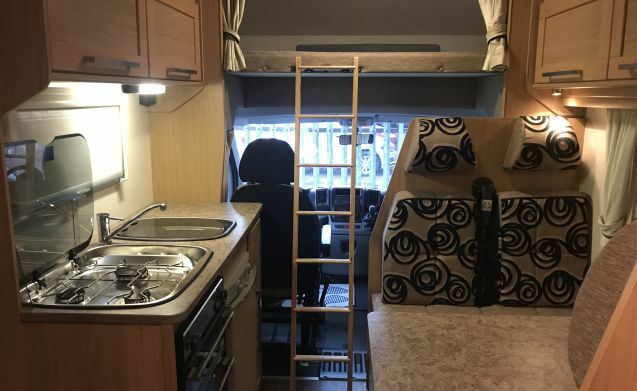 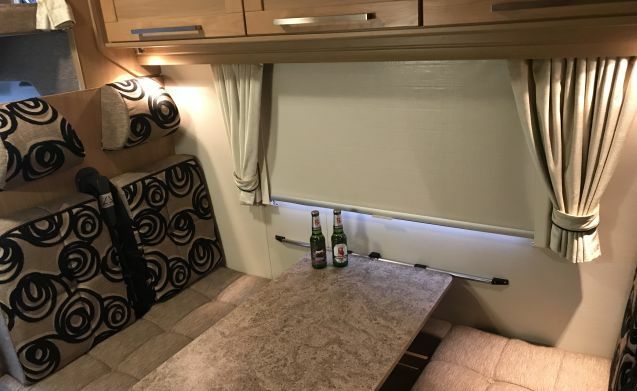 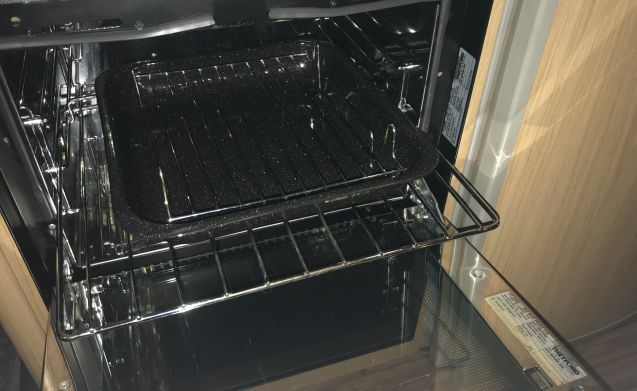 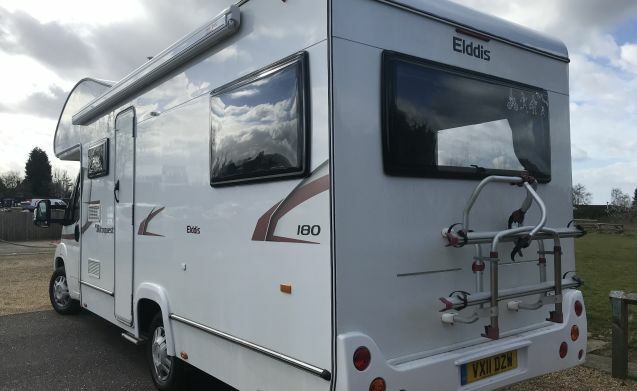 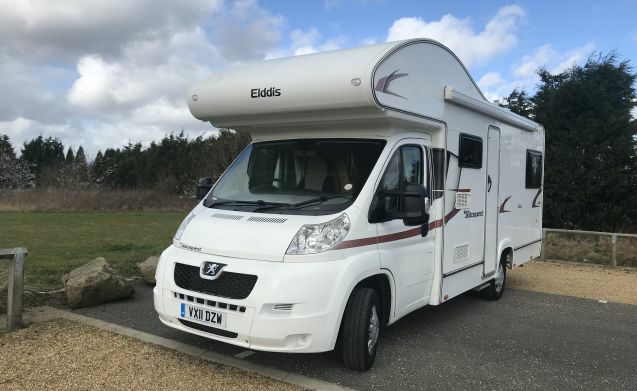 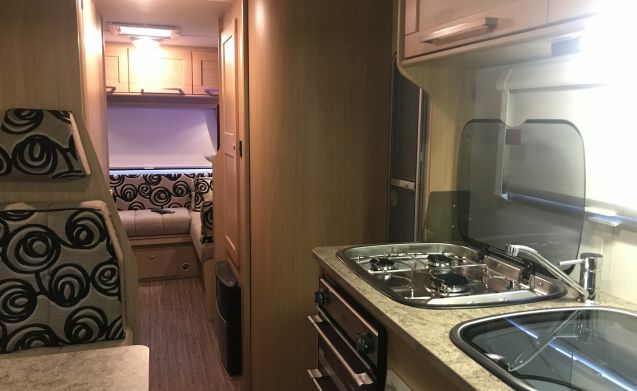 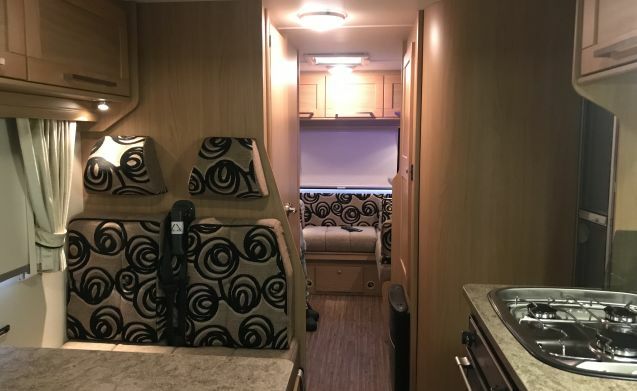 A very comfortable 6 berth motorhome giving that extra space for the family, with the most popular end layout u shape lounge, as well as the dinette area giving a fantastic 2 seating area, a spacious motorhome with 3 double beds. 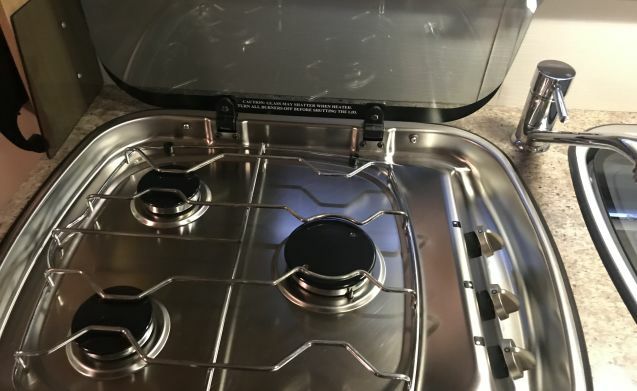 All the necessary pots pans and utensils included. 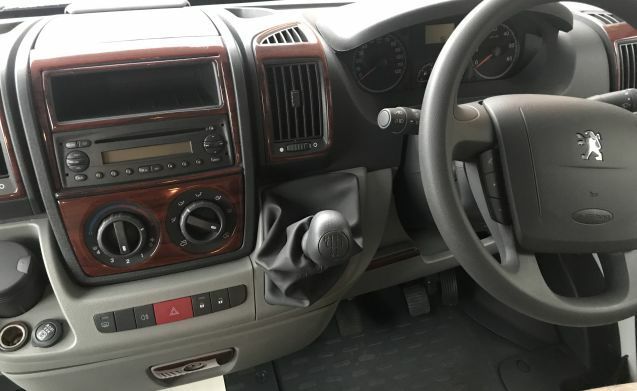 6 TRAVELLING SEATS WITH SEATBELTS. 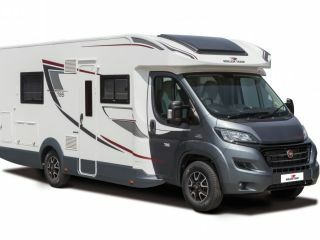 COLLECTION FROM ARNOLD NOTTINGHAM OR DROP OFF AVALIBLE UPON REQUEST. 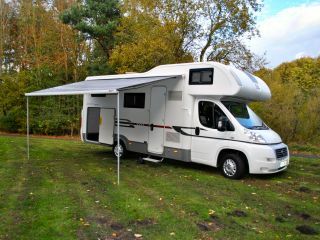 WIND OUT AWNING INCLUDED.